You could drive off in a modern Callaway-tuned Corvette Z06 or a classic 1962 convertible. You’ve got a fever, and the only prescription is more Corvette. Fortunately, the Ronald McDonald House Central Valley is currently raffling off two variants of the acclaimed American sports car. The first is a 2018 Callaway Corvette SC757 Z06. Donated by the famed tuning firm, this supercharged sports coupe is the 285th of 650 Carbon 65 edition Corvettes produced by Chevrolet in honor of the marque’s 65th anniversary. 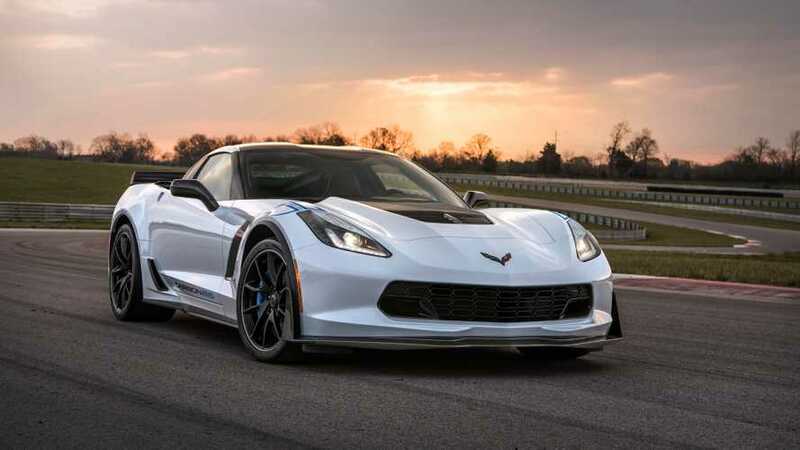 Thanks to its Callaway-developed supercharger, intake system, and intercooler, this Z06 boasts a full 757 horsepower and 777 pound-feet of torque from its 6.2-liter V8 engine – 107 ponies and 127 pound-feet of twist more than the stock car. An eight-speed automatic transmission channels that oomph to the rear wheels, while a three-year or 36,000-mile warranty adds peace of mind to the future owner of this miscreant muscle car. 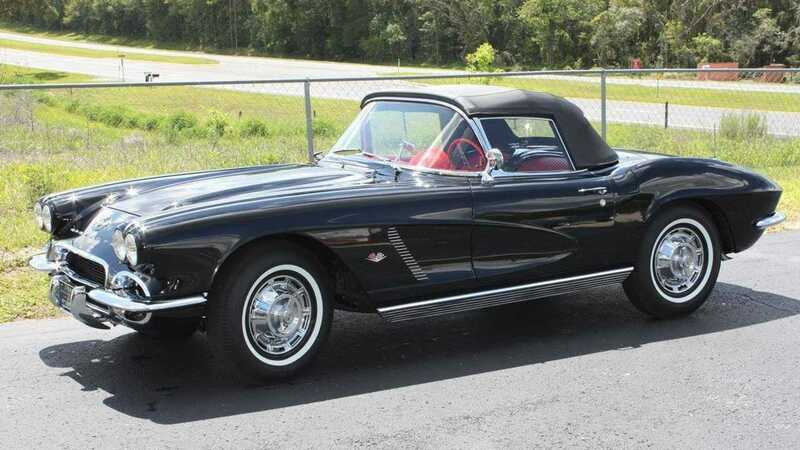 Next up on the docket is a 1962 Chevrolet Corvette convertible. The classic drop-top is a National Corvette Restorers Society award winner and features a 340-hp 5.4-liter V8 engine and a four-speed manual gearbox. Fully restored, this black-on-red example includes a rebuilt frame, rebuilt mechanicals, and triple-plated chrome throughout. Want a chance to take one of these Corvettes home? Raffle tickets for both cars can be purchased online at www.rmhc-car.com; use the promo code MOTOR1 to double your chances. 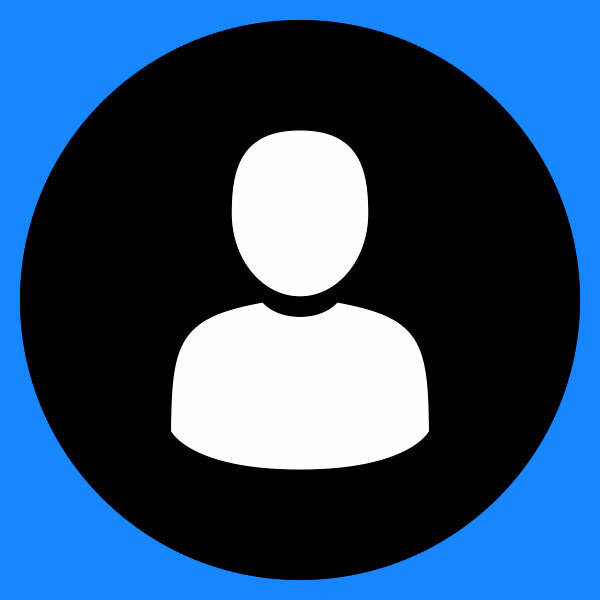 A suggested minimum donation is only $5. The Ronald McDonald House Central Valley will announce winners for the two cars at the end of the month, with sales of raffle tickets benefitting the charity. The drawing ends on November 16, 2018, so get your tickets while you still can.